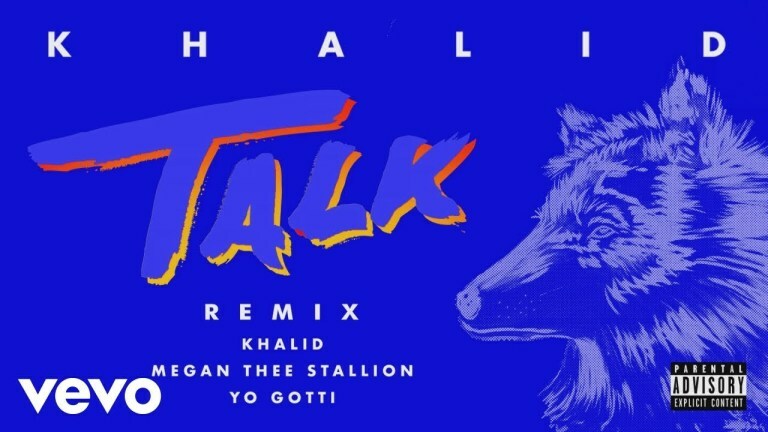 Khalid’s single ‘Talk’ is steadily rising up the charts, jumping to the number 39 spot of the Billboard Hot 100 this week. A week after he dropped his Free Spiritt album, the El Paso singer teamed up with Megan Thee Stallion and Yo Gotti on the official "Talk" remix. As expected, the southern rappers deliver a double dose of energy and confidence to the Disclosure-produced cut. The Name Of The Next Star Wars Movie Has Been Revealed!